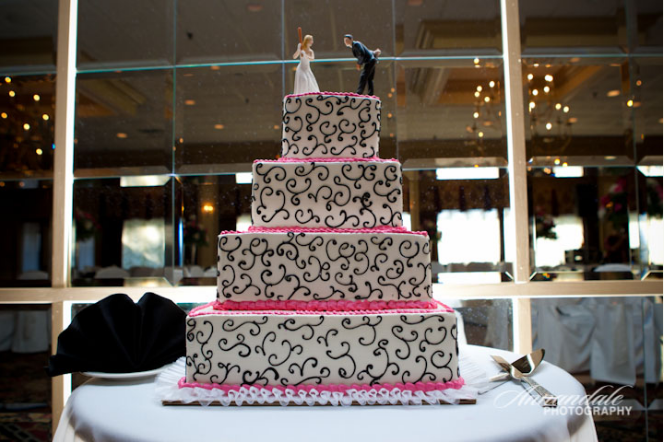 Thank you for considering Grassy Hill Country Club for your Wedding, Special Event, Golf Outing. Always open to the public. It is our goal to exceed your expectations and assist you in any way possible during your experience with us. Look no further than our experienced staff to accommodate all of your needs.